VT Group Online: Digital Impact: Render to Reality!!! Digital Impact: Render to Reality!!! Digital Impact: Render to Reality!!! 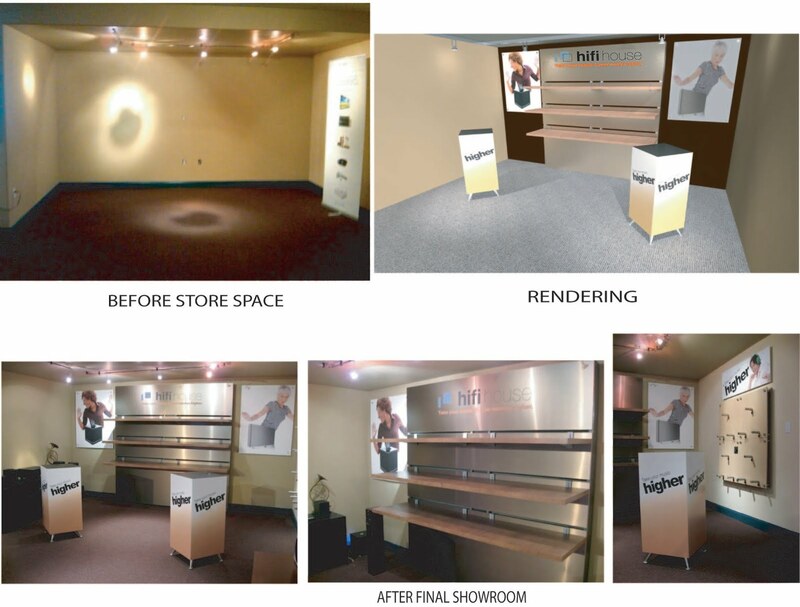 : "Digital Impact completes a retail showroom design and installation for the HiFi House, high-end home theater and high-performance A/V st..."